Transmitter appeared due to the acute need for control of the outdoor areas. Although the current generation of security system Ajax is designed for the protection of the premises, European partners have shown us massive demand in this niche. 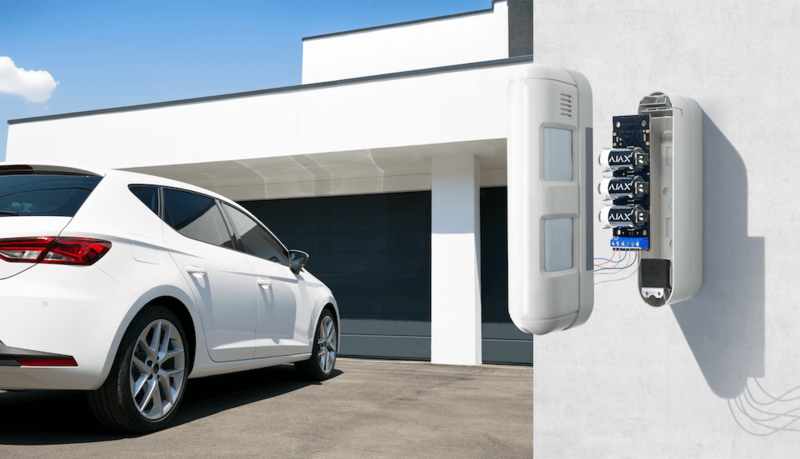 The quick solution became the device for integration with popular outdoor detectors Optex: IR barrier AX-200TFR, “curtain” BX-80NR, combined VXI-RDAM and other models. Together with the Italian colleagues in less than six months, we developed the Transmitter— a universal integration module that solves the problem of outdoor security and at the same time allowing the implementation of dozens of other scenarios. The gas leakage detectors are designed to promptly detect leakage and give notification thereof. This segment of sensors is popular, since gas is difficult to detect quickly, and the catastrophe risk due to leakage is significant. The sensors are classified according to the type of gas to be detected: natural, carbon dioxide, carbon monoxide (CO) etc. Since all gases are different in weight, there is no universal gas detector. For example, to determine the natural gas leakage, the detector should be placed as high as possible, and as low as possible for carbon dioxide. For individual purposes and to ensure personal safety, “domestic gas leakage detectors” are used. Ajax has a fire detector, which detects temperature rise, smoke, and dangerous concentrations of CO— FireProtect Plus. The vibration detector raises an alarm even during a tampering attempt, responding to movement or even the slightest damage to the structure on which it is installed. 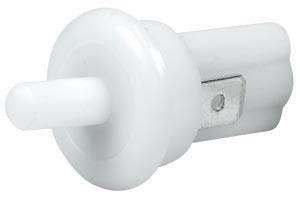 Such devices are mounted on doors, windows, and fences (it will report attempts to climb over). For a vibration detector to function properly with the Transmitter, it is necessary that the closing or opening takes at least 0.6 seconds. Shorter closings and openings will be ignored by the false response security system. Ajax has a combined opening, impact and a tilt detector— DoorProtect Plus. 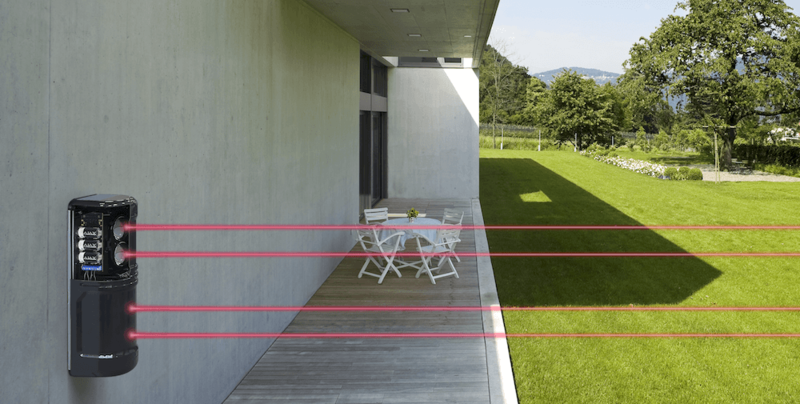 IR barriers are used when it is necessary to restrict access to a facility from the outside, but at the same time to allow movement along the territory. And also any other detectors and devices with NC/NO terminals. 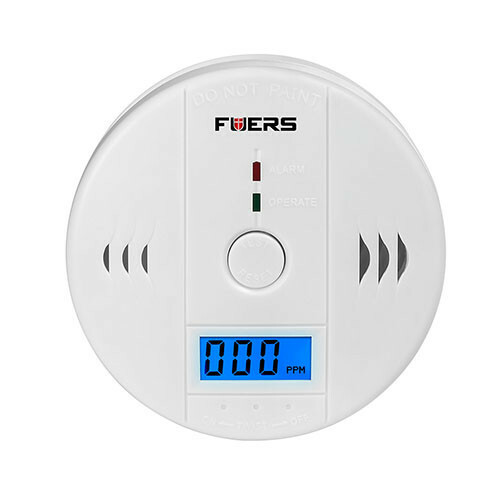 To receive alarms when the temperature rises/falls outside a specified level, an external thermostat is connected to the Transmitter. 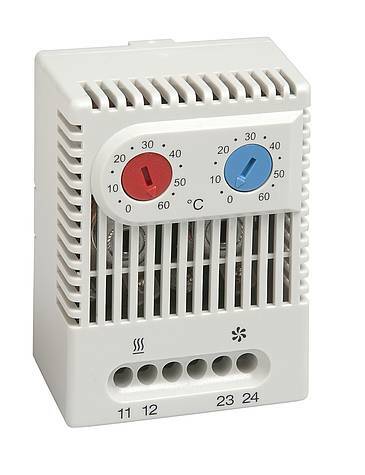 The temperature range is adjusted on the thermostat. To indicate the upper and lower extreme temperature, use the NO contacts on the alarm loops, and connect the NC contacts to the tamper contacts of the Transmitter. 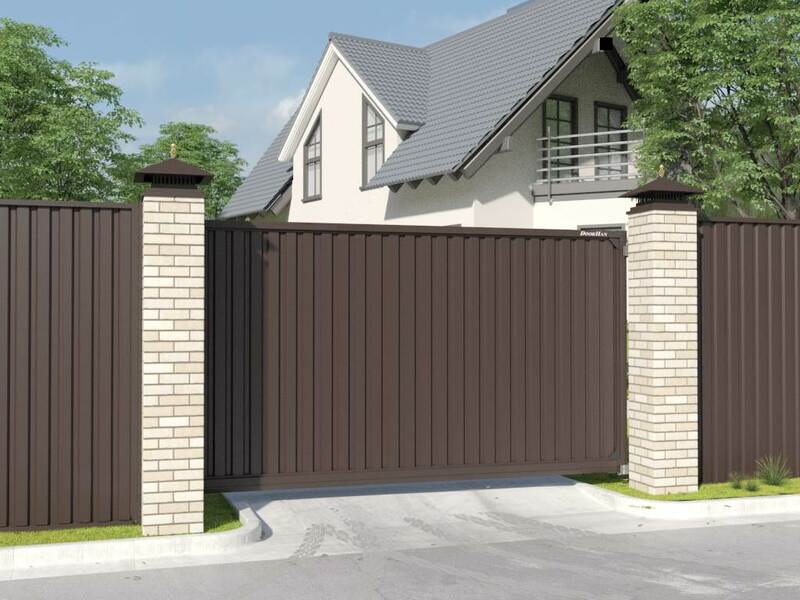 To control the gate closure and see the openings/closing history, the Transmitter and a wire reed switch or a limit switch can be used. 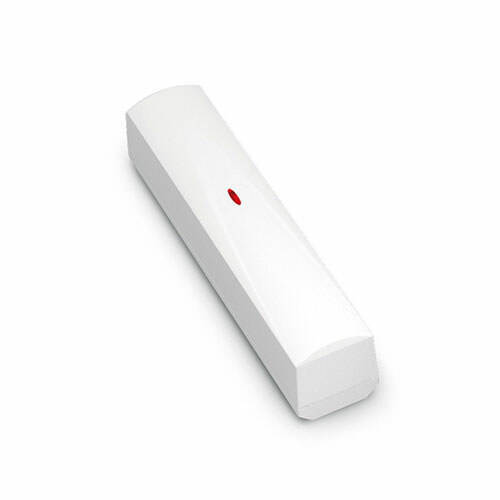 To protect a safe (art piece or any other valuable object), an external tamper and the Transmitter can be used. 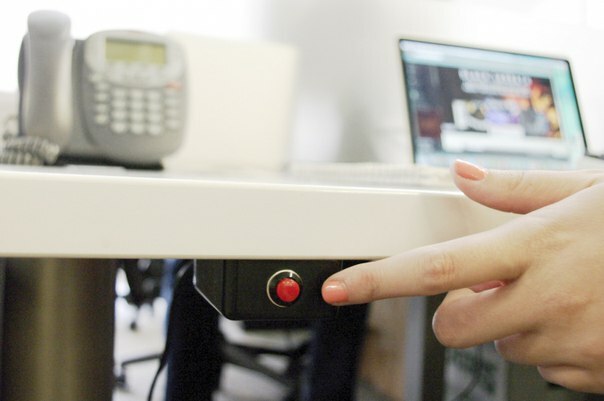 When the safe is moved, the tamper button will be clicked, you and the security company will get an alarm. 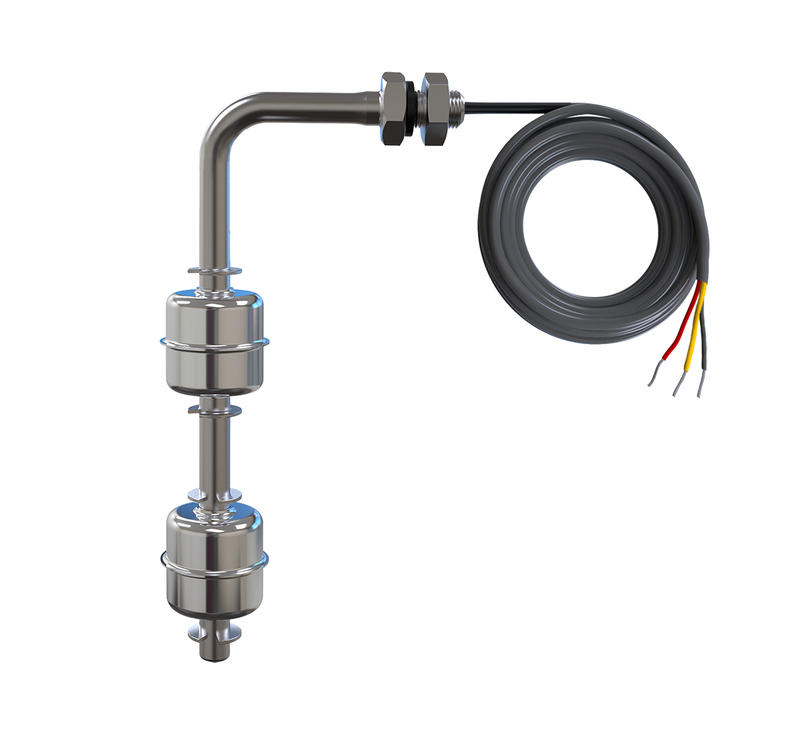 A float sensor makes it possible to monitor the water level in a vessel and send a report if it is exceeded. Such sensors protect the pump from non-load running while pumping water and help to control the water level in a pool or well. An external alarm button for sending an alarm to the security panel can also be connected via the Transmitter. Movies often show a bank robbery action, when an employee presses a button under the table and gives an alarm.